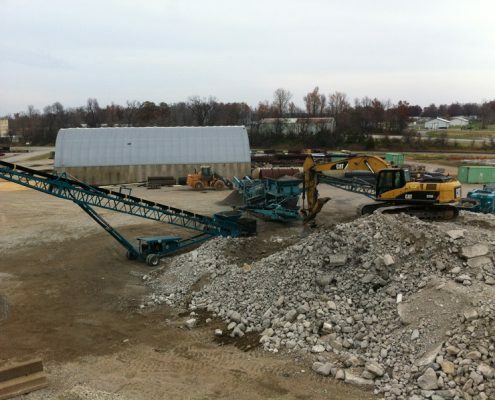 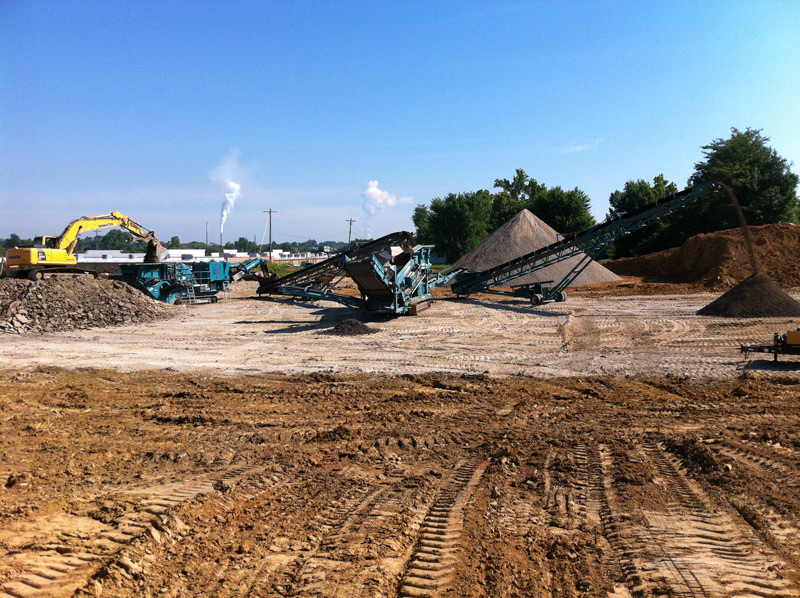 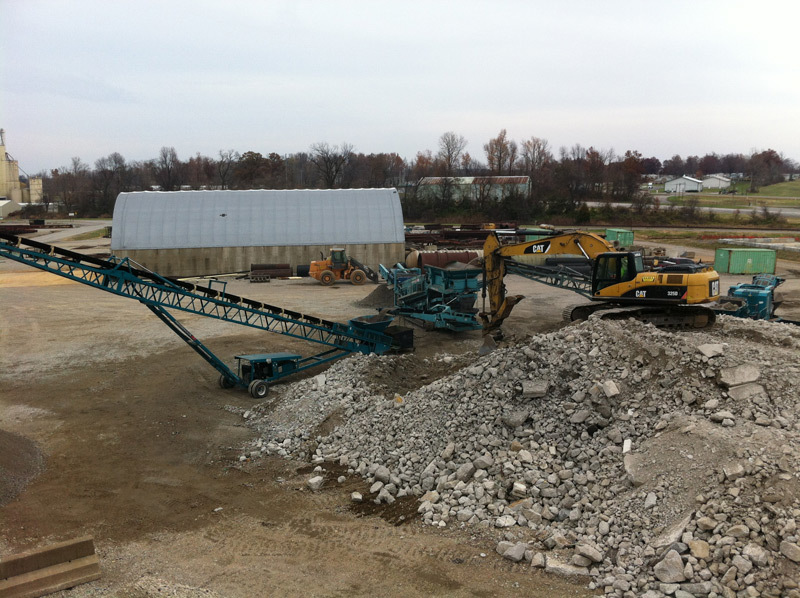 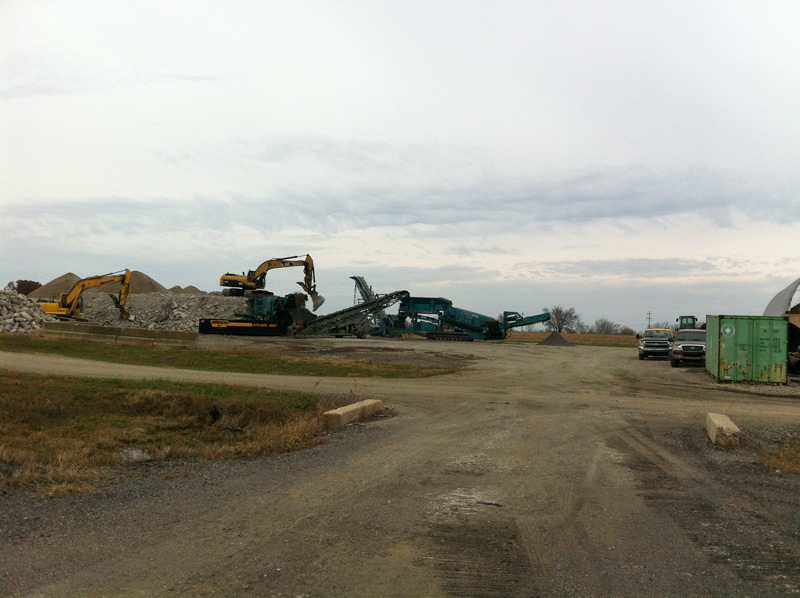 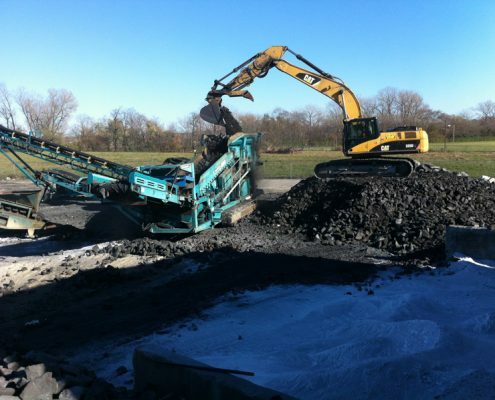 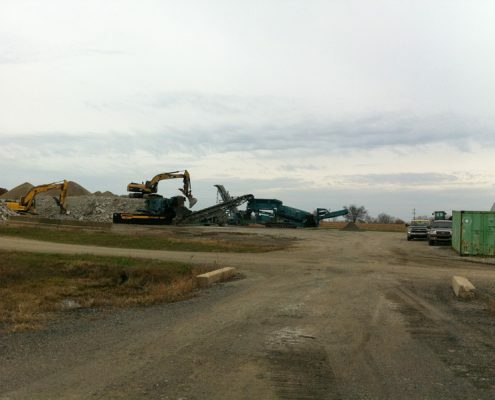 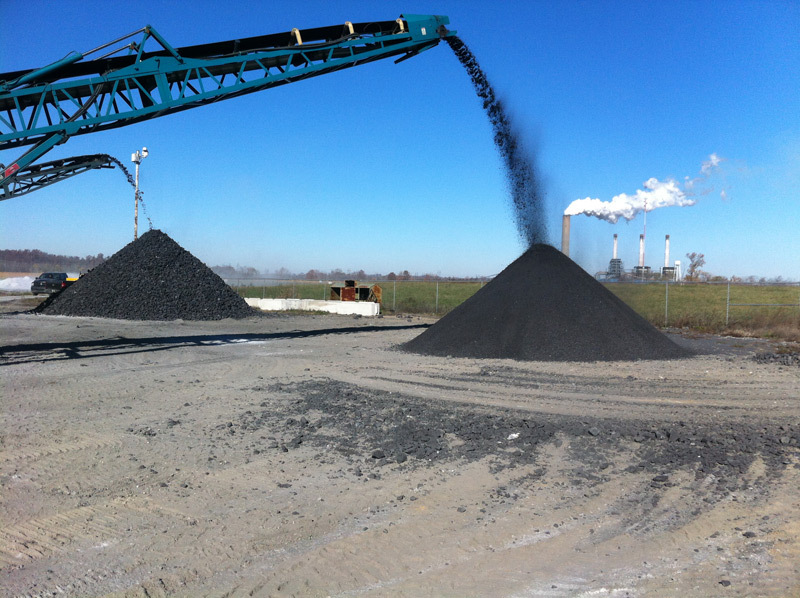 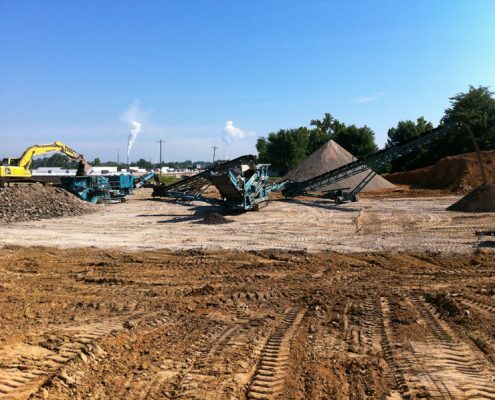 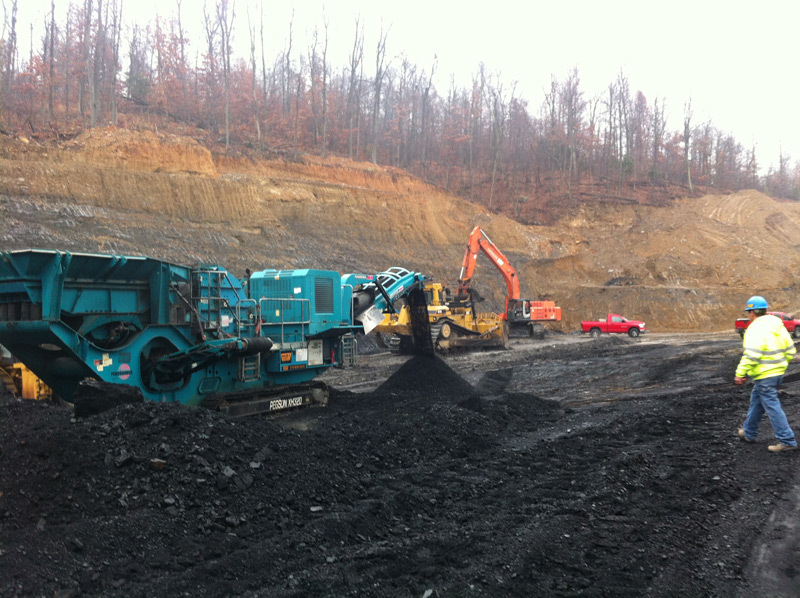 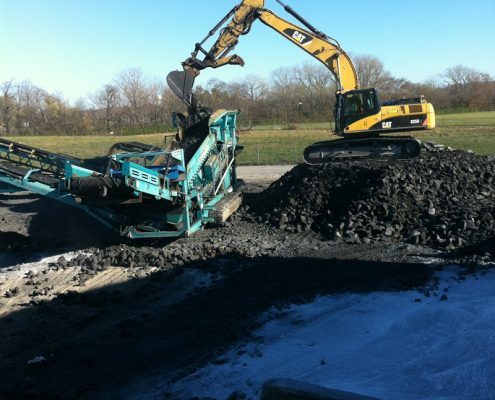 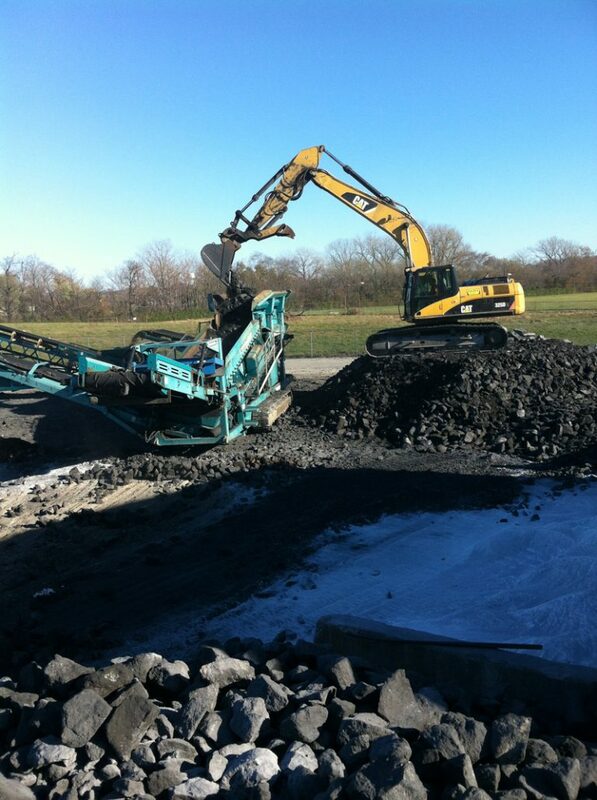 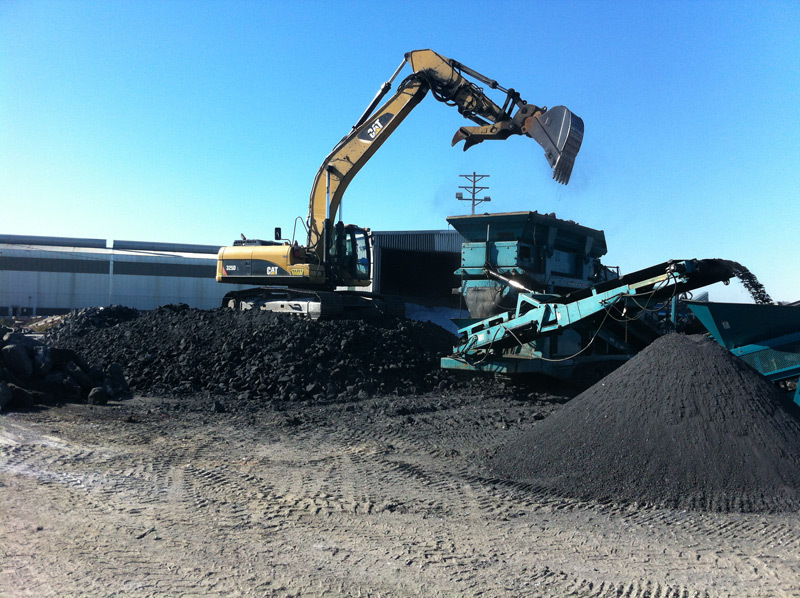 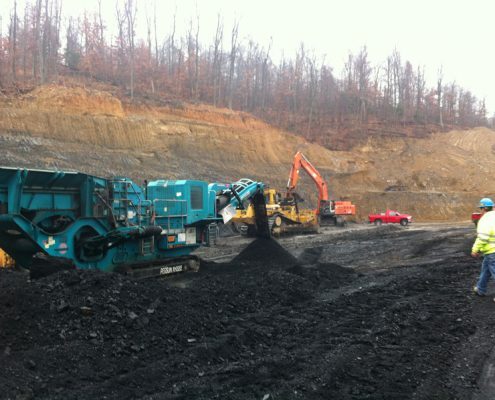 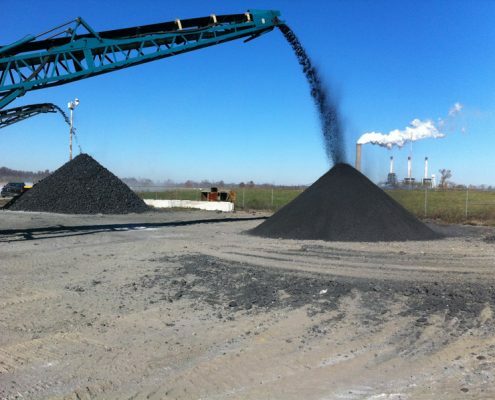 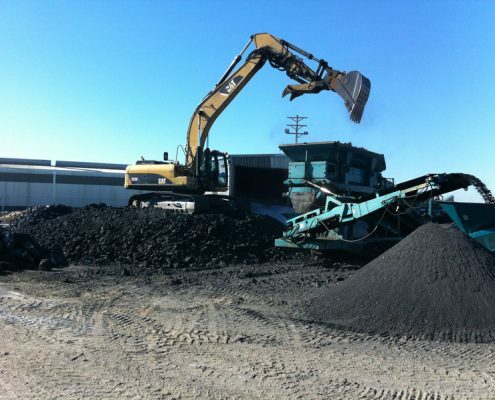 Hazex is your premier source for Portable Crushing Services in KY and IN. 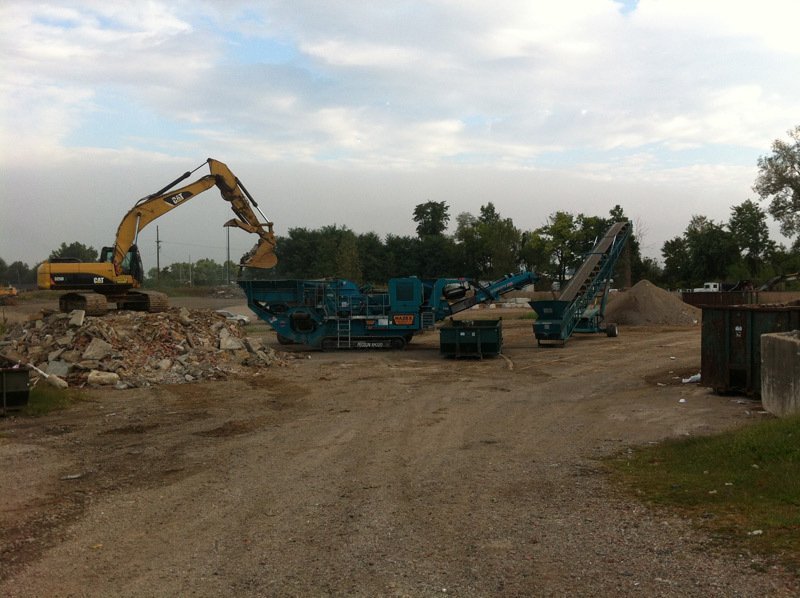 Over the past several years Hazex has diversified its services to better serve our customers. 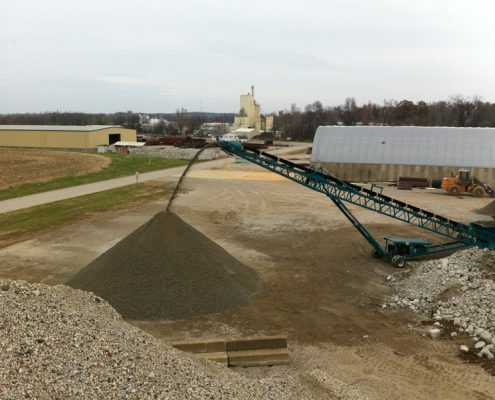 For over 10 years we have provided onsite crushing and screening of concrete and asphalt throughout Western Kentucky and Southern Indiana. 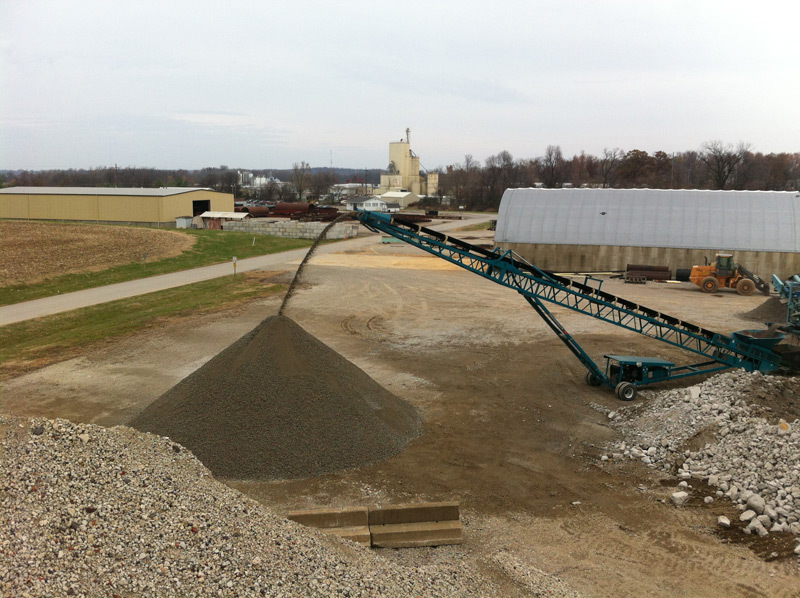 We utilize a portable crusher, screening plant and 2 stacking conveyors to process these materials into various sizes depending on the customer’s specifications. 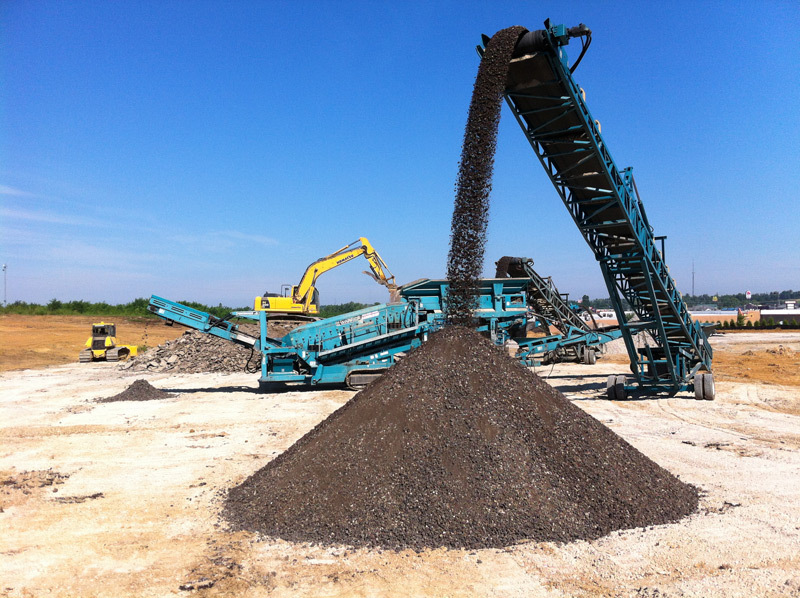 We are fully capable of taking what was once a waste product that had to be hauled offsite and disposed of in a landfill into a reusable product. Not only can the aggregate be reused or sold but the scrap metal generated can also be recycled as well. 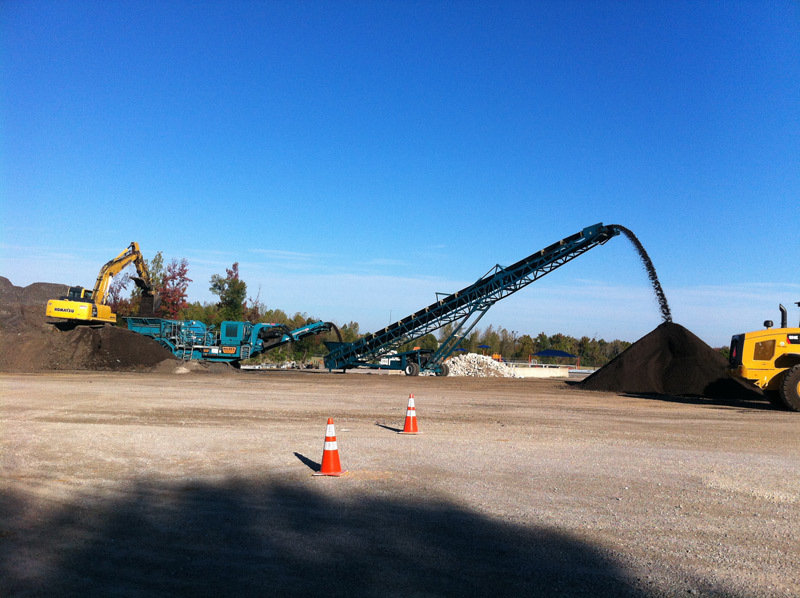 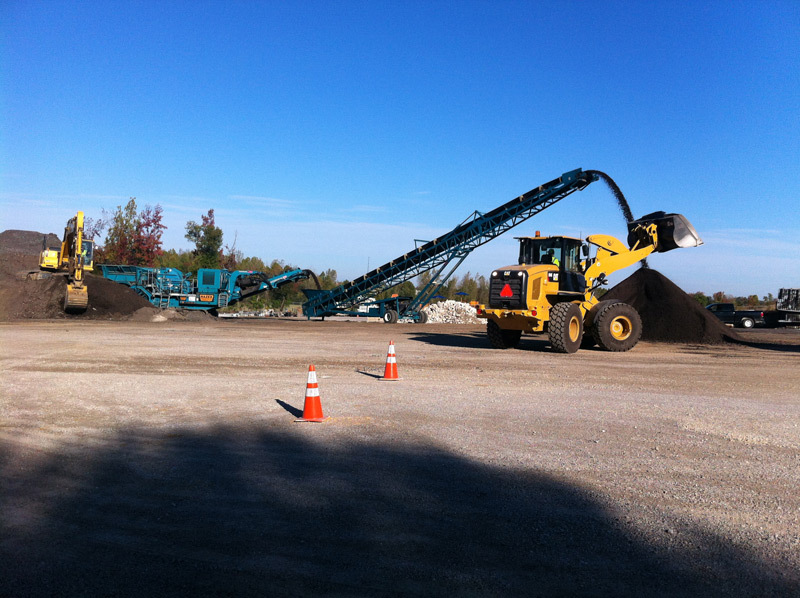 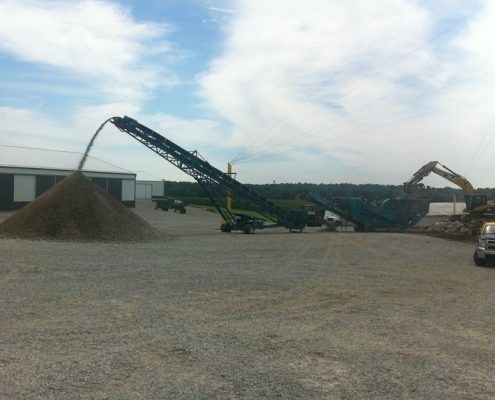 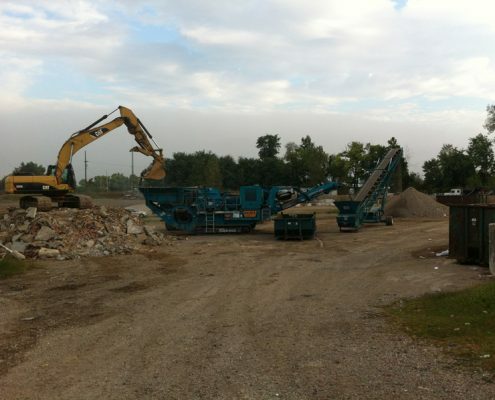 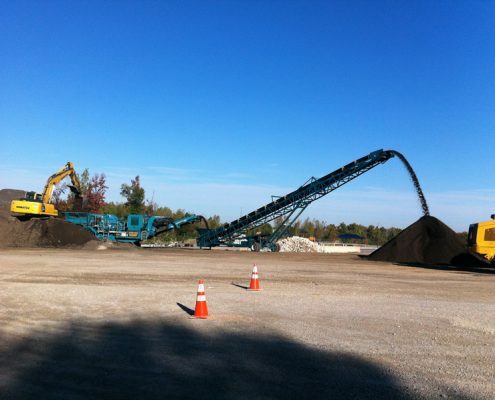 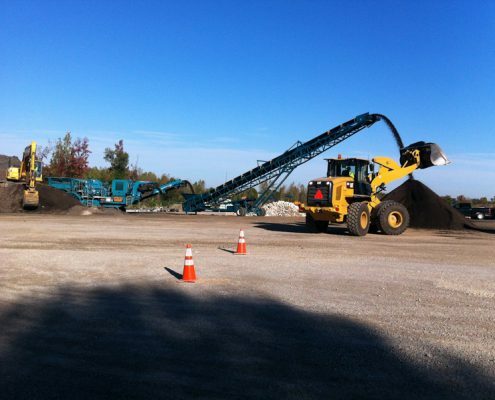 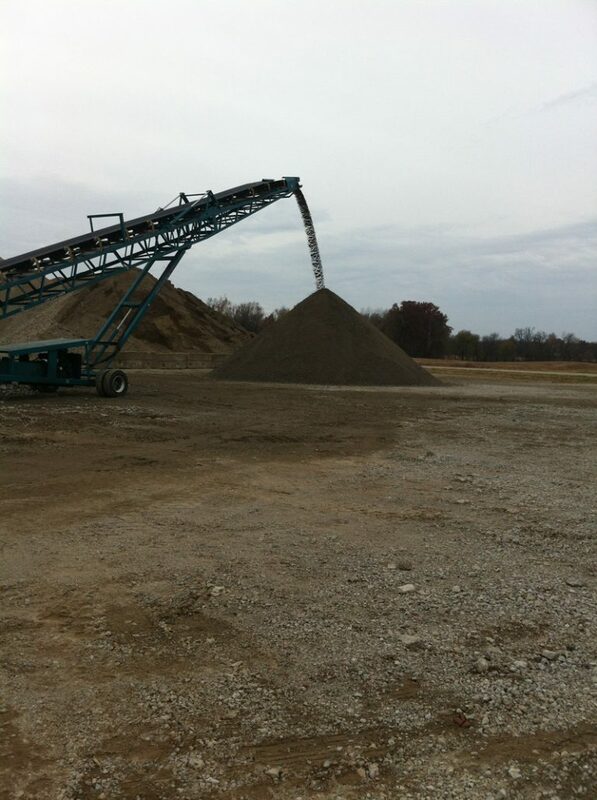 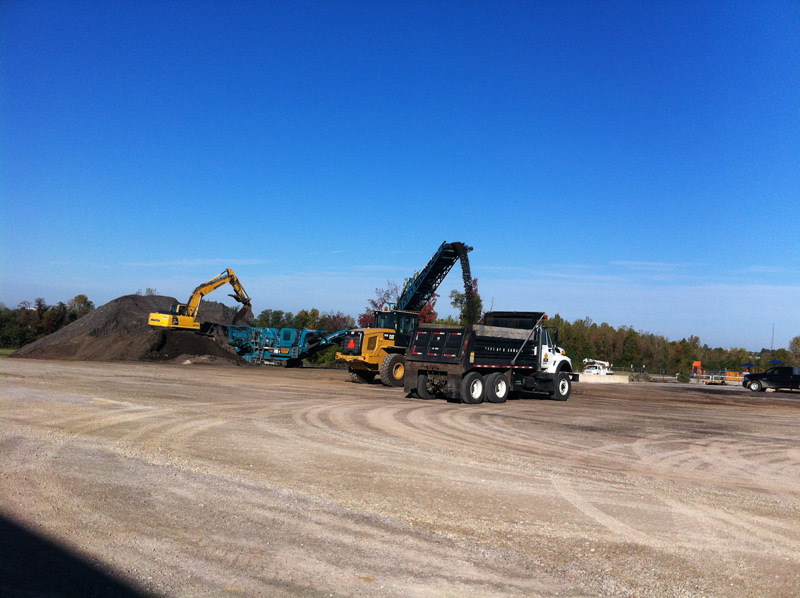 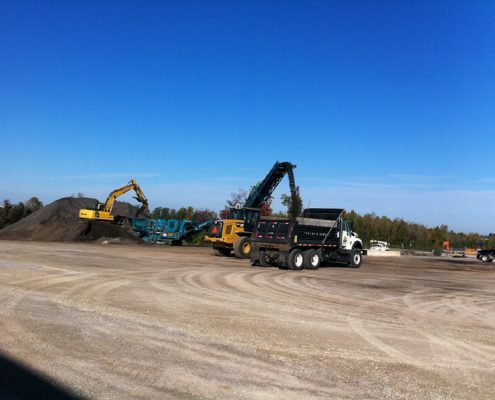 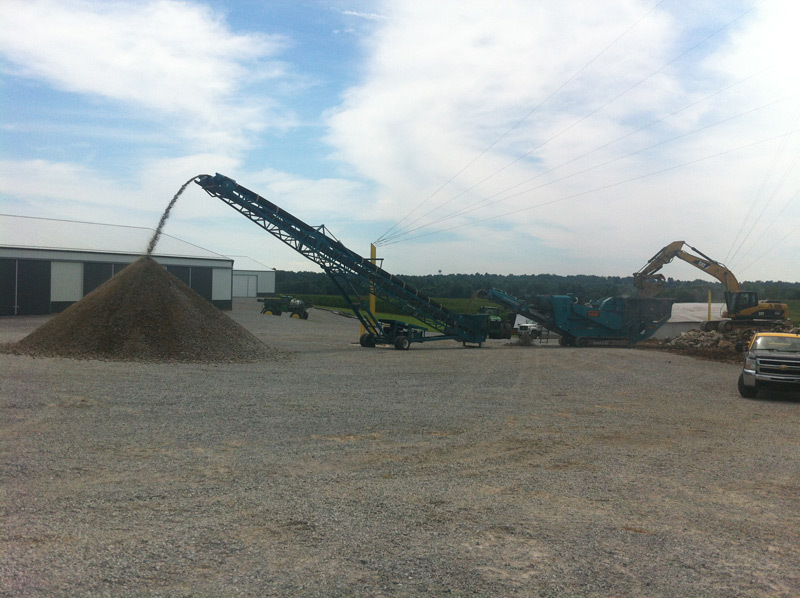 Hazex offers several recycled aggregate products for sale at our facility in Henderson. 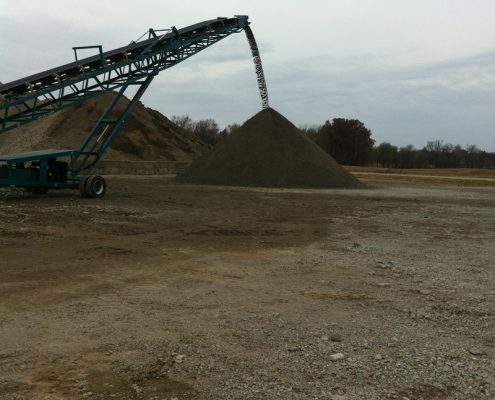 We currently have crushed concrete, screened crushed concrete,crushed brick and crushed asphalt that can be used on a variety of different projects.